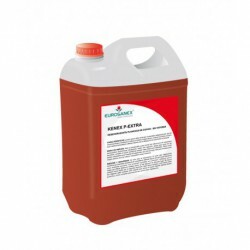 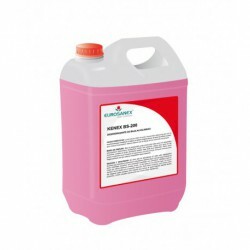 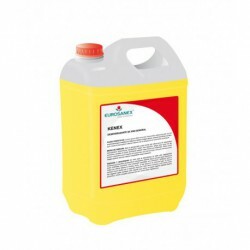 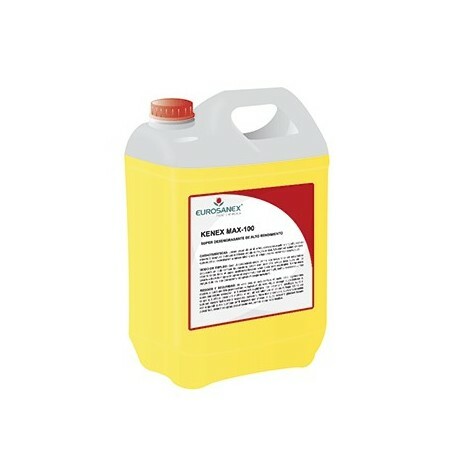 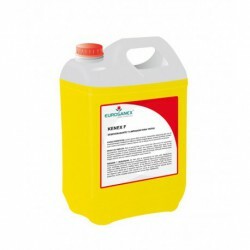 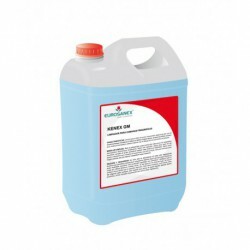 The high performance degreaser KENEX MAX-100 is an energetic and super effective degreaser formulated with a great concentration of active matter that endows an extraordinary performance and cleaning power. 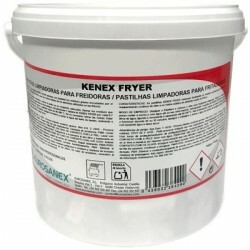 It can be used both cold and hot, being especially suitable for the cleaning and degreasing of all types of washable surfaces with high degree of dirt and burned or with high inlays of fat equipment specially those related to the food sector: kitchens, stoves, ovens, irons, fryers,â¦etc. 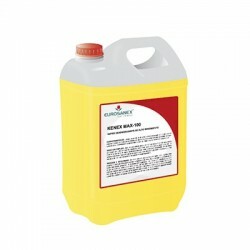 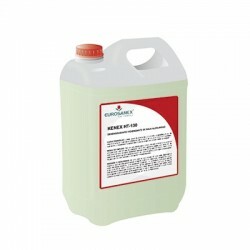 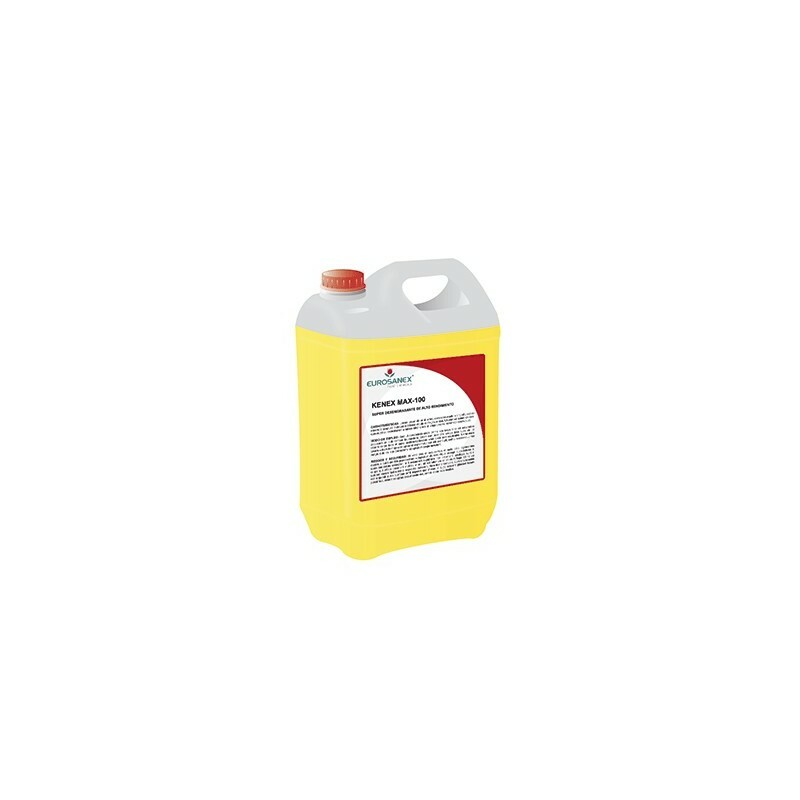 Dilute the product in water from 10% to 50% depending on the severity of the scale to be removed. 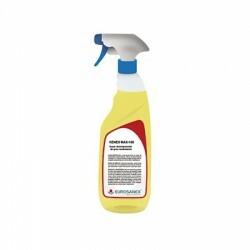 Spray the product on the surface to be cleaned, let it act for a few seconds and remove the dirt with a cloth or cellulose. Use it pure for cleaning plates, ovens and difficult grease to remove.